Blossom Blog 2013 in review! 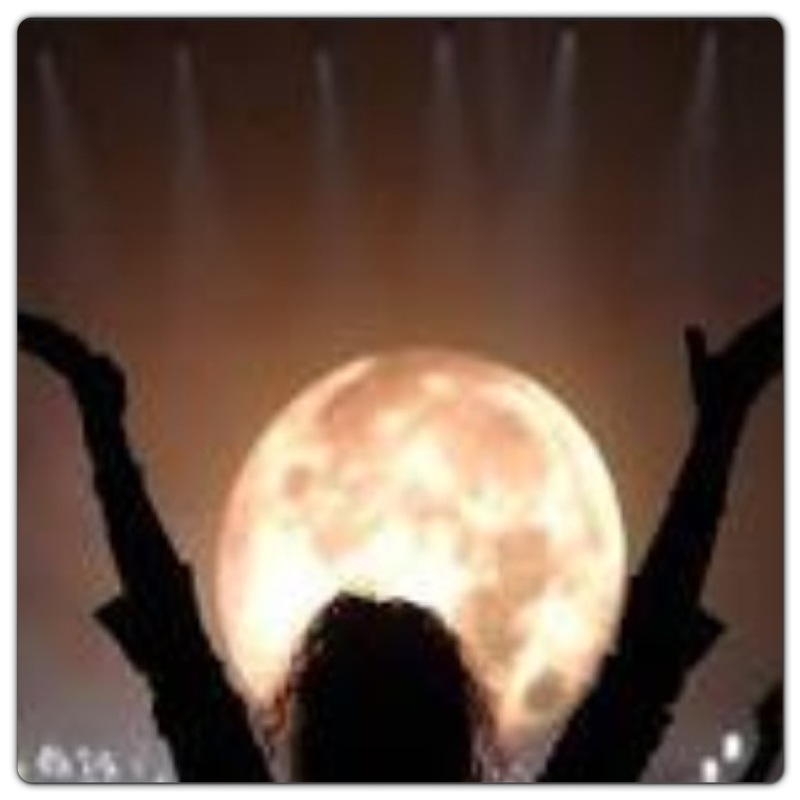 New Year, New Moon, New You! Happy 2014! This year has a special energetic vibration because for the first time in 19 years we started the first official day of 2014 with a new moon! A new moon represents new beginnings, chapter and opportunity to start fresh. How rare for us to literally and symbolically start off 2014 with a clean slate! This new moon energy may inspire people to plant seeds for the future, recharge goals or create new ones such as our infamous new year’s resolutions. There is no better time than now to really start putting those dreams and goals to work. The great thing about this new moon is the universe gave it to us twice this month so if you missed the window of new moon energy this week, focus your energy for the next one at the end of this month! Sometimes as we begin our new year we tend to reflect on the last one which can definitely create mixed emotions, regrets, and also a sense of gratitude. Wherever your reflections take you, just remember to focus on the present and not dwell on the past. It’s much easier said than done but practicing mindfulness for at least 5 minutes a day this year will help to enhance your experience of the new year and being present. With this new year and new moon, our souls don’t automatically just reset and we become a new person. However we can take this energy and focus on changing the aspects of ourselves and our lives to create a new sense of self or environment. Perhaps you’ve been wanting to focus on your spirituality but have lacked the motivation or want to change your job/career, eat better, exercise or have better relationships. Sometimes when we think of a new life for ourselves or a new self, we think we need to make drastic overnight changes for it to be really in effect. However change doesn’t work like that. It does for some but for the average person, we make a resolution/goal, stick to it for a little while and then fall back on it. So how can we take steps to creating a new life or a better self? Baby steps. Most of us want to run before we can walk. For anything to become a habit, studies show it takes approximately 21 days. That’s almost an entire month! For the next 21 days, take baby steps towards the things you want to see manifest in your life. Instead of trying to make it to the gym every day, make it at least twice a week. If you want to learn how to meditate, look up a class to attend or download some free meditations. Every step, no matter how big or small is one step closer to achieving that vision of your new life, career or higher self. It takes time and patience but with anything that we commit to results will soon come. Happy New Year and may all of your dreams come true! Buddha once said your thoughts become your reality. Once we change our thoughts and way of thinking can we begin to change our reality. Spiritual authors and leaders have shared this ancient-rooted philosophy with us. Books like The Secret and How to Heal Your Life emphasize the importance of changing our thoughts by using affirmations, gratitude and various exercises to begin the process of manifesting the life we so want and desire. With any new habit it takes discipline, focus and commitment. For example, you don’t see results from physical exercise or changing your diet unless you commit to a consistent and frequent routine or practice. This is the same with our minds. For us to learn how to change our realities and master a new way to be, we must become aware of how we think and what we focus all of our thoughts on. Positive thoughts bring about positive experiences and negative thoughts only bring negative experiences. Sometimes we aren’t even aware of how negative our thought process is. It takes a lot of mind concentration and awareness to change our thoughts from negative to positive. Optimism, passion, self-affirmations and gratitude will help to change the way you think. It may be useful to keep a gratitude journal or repeat affirmations throughout your day to maintain a new attitude and way of thinking. You can also master a new reality and way of being by taking action. Ask yourself what you would like change or manifest in your life. Then see what possible solutions arise and focus your energy on making those solutions a part of your reality. What baby steps can you take right now to start making those goals an actual reality? 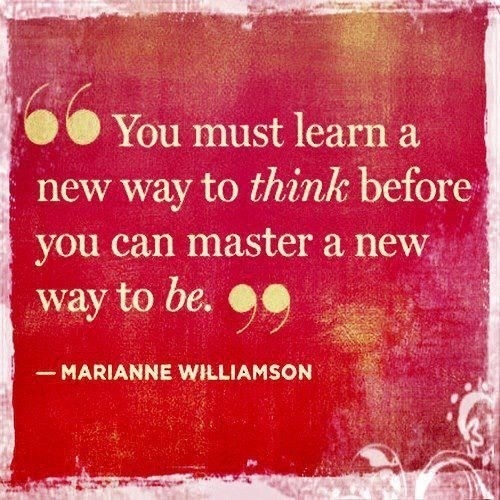 Commit to changing your thought process and begin to see the results manifest soon after! Gratitude and love go a long way in the manifesting process and in our discover to true happiness. In our search for happiness, we often overlook the simple things that come as tiny blessings unexpectedly. For example, recently I was invited to go see a movie. When I arrived at the theater, immediately something felt weird. The person who took my ticket stub was acting strange, the movie didn’t start on time and to top it off, it was the WRONG movie. For some odd reason, the movies had been switched. Looking at this situation, I could easily just have focused on all the negatives and been extremely disappointed. However, there was a positive tiny blessing that came out of it. I didn’t get to see the movie I wanted but in exchange not only was I refunded, I received two passes to any movie to use any time. Sometimes things may not work out the way we expect them to but in my situation with the movie theater, happiness came when least expected. It’s in the unexpected where real surprise and happiness can be found. 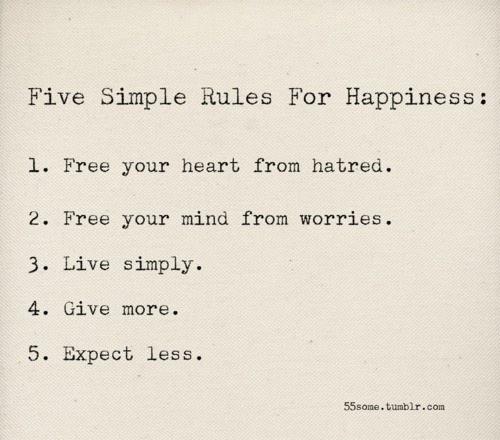 One of the 5 rules for happiness is to expect less. What are you expecting from life that may not be contributing to your happiness? Is there anything you can do to change those expectations? Do you ever hear someone say, “When I do this then I will be happy”? 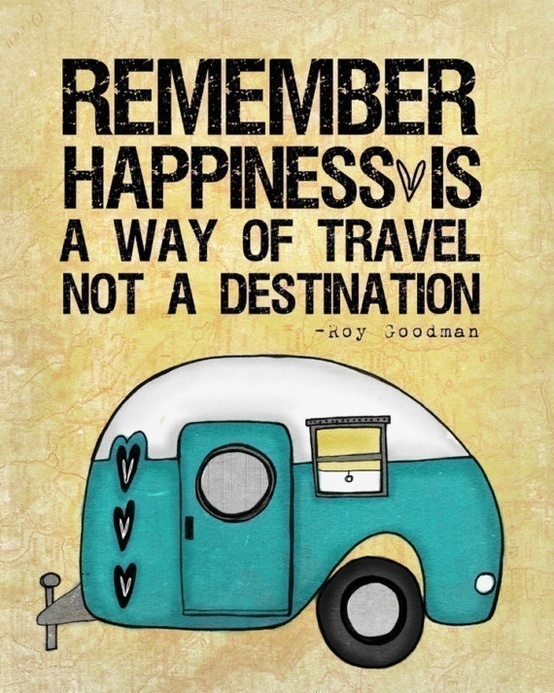 So often, we think of happiness as a place we arrive at, a destination. But what happens when you reach that goal or get to that place where you think you will be happy? You keep going, that’s what happens. When we real that ultimate goal of supposed happiness we make a new one and think that will be the key to our happiness. 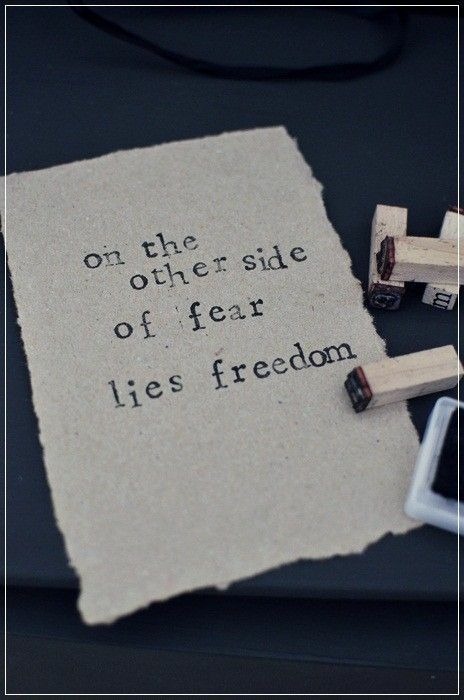 Then we strive and push forward trying to manifest the next goal so we can then truly be happy. Are you starting to see a pattern here? We are always going to think that there is something better for us and will always want more in life. However, happiness doesn’t come from having more or achieving more. Happiness comes in how we live our daily lives. We can go about our daily routines and ignore the small things that make us happy like someone complimenting you, lunch with a close friend or simply having a home to go to at the end of the day. We can easily take these small things for granted and often do. Happiness comes from taking notice of what you do have and are given each day rather than some obtained state or destination you have to reach before you can experience true happiness. So the next time you catch yourself thinking you will be truly happy when…just remind yourself of what you can be happy about here, right now, in the present moment. 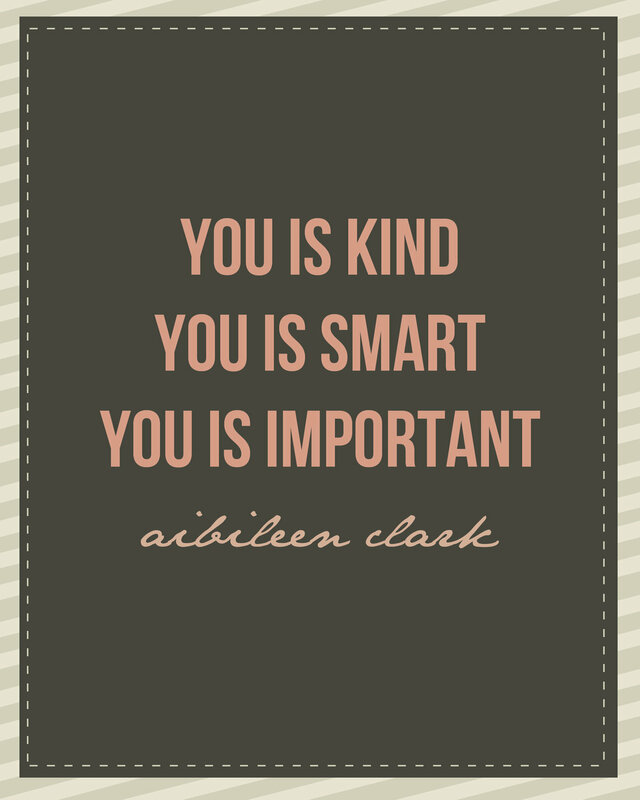 Aibileen Clark’s philosophy from the film The Help has not only helped people realize their worth but has emphasized the importance of believing in yourself. There may be people in our lives who aren’t as supportive of our ideas, dreams and goals. It is easy to fall into this trap of believing you aren’t good enough or lack purpose in this world. For my entire childhood, my father would constantly tell me that I wasn’t good enough and wouldn’t make anything of myself. He wasn’t the kind of father who didn’t believe in praise or good rewards for your children. I didn’t have a nanny like Aibileen Clark to encourage me and help me remember who I really am regardless of anyone’s negative talk. Luckily though, I found strength in myself and with the help of my teachers in school I learned what it felt like to have someone else believe in you. I learned that I was good enough and that I could make something of myself in this world. If you are experiencing this from someone in your life or have experienced someone talking down to you, just remember Aibileen Clark’s philosophy. It may be easier said than done but it’s better than believing you aren’t worth anything. Remember what you are worth and listen to your inner voice. In the wise words of Aibileen Clark: You is kind, You is Smart, You is Important. Don’t forget it.